Dr Nugent believes that every child is entitled to a beautiful smile, proper oral hygiene and dental visits that are fun. 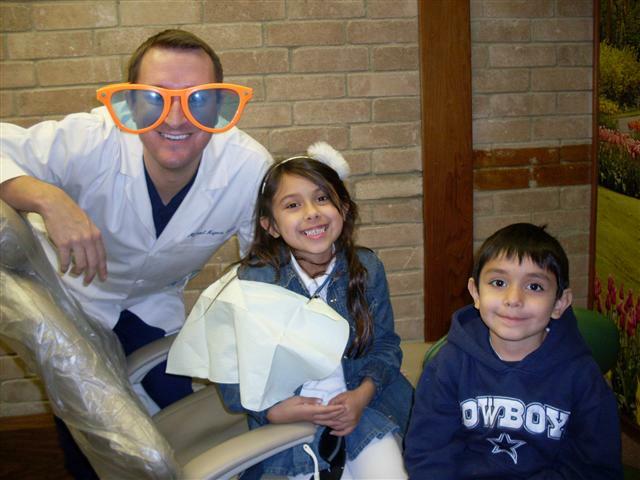 Dr. Nugent sees children in his Pasadena, Texas Dental Office. The services for children include: dental cleanings, digital x-rays, dental sealants, fluoride treatments and tooth colored fillings. Regular dental visits are vital to maintain good oral health. 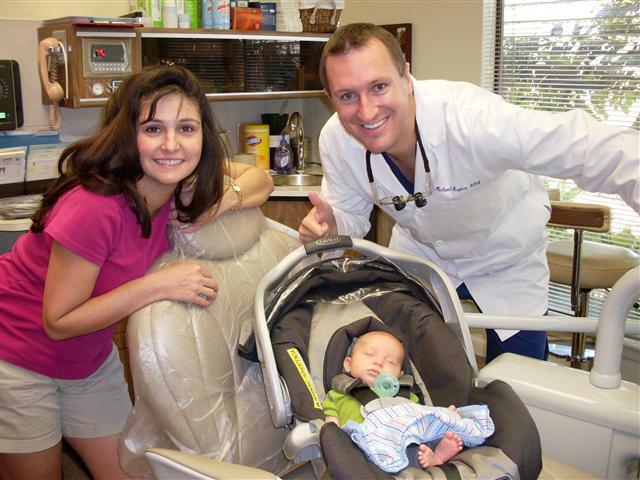 One of the best things parents can do for their children is to have sealants placed on the baby teeth. Back teeth have groves and depressions. A dental sealant is simply a plastic resin that is placed on the back teeth and fills in these grooves. Sealing these groves prevent bacteria from hiding in the cracks and starting cavities. Dental sealants are great at preventing cavities. Baby bottle tooth decay is a very dangerous form of decay that affects the upper front teeth and the lower back teeth. Often times the baby teeth are lost due to the decay. Baby bottle decay can be prevented. Never put your baby to bed with a bottle with milk or juice. If you child must have a bottle with them in bed only use water. Wiping your infant’s teeth with cotton gauze if very beneficial. Come see why Dr. Nugent is such a hit with kids and Moms. You child deserves a dentist that cares. Visit us at 3421 Burke Rd Ste A, Pasadena Texas 77504.